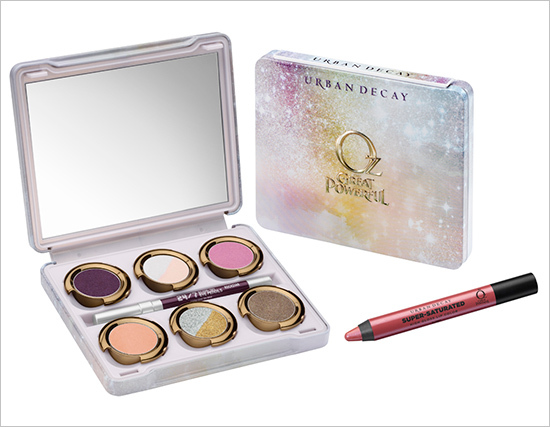 Fashion Maven... Mommy: Oz The Great and Powerful - New Urban Decay Launch! 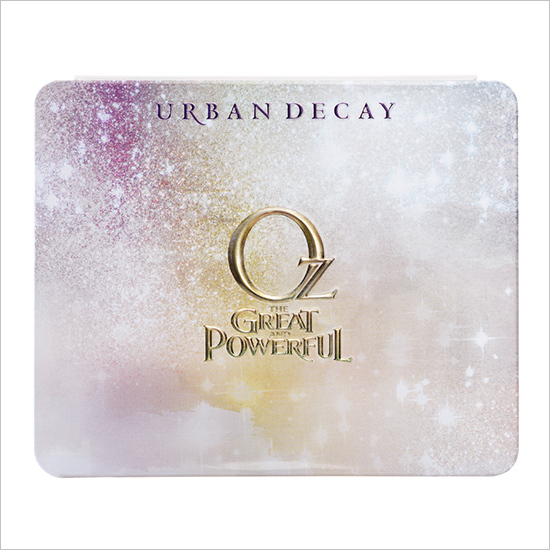 Oz The Great and Powerful - New Urban Decay Launch! So Urban Decay posted quite an intriguing picture on Instagram today! 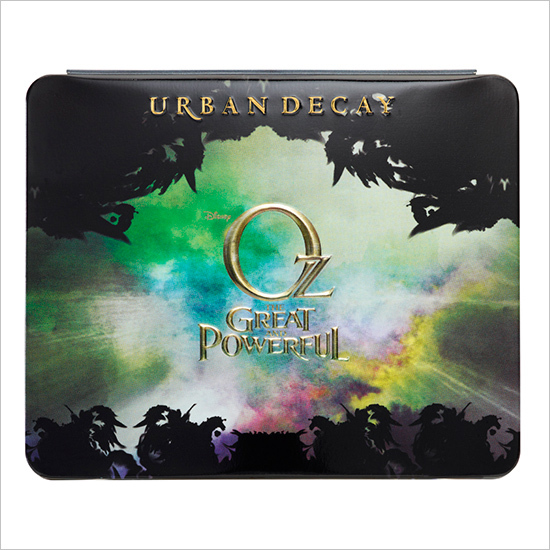 As i investigated further i realized that they just launched two palettes inspired by the famous witches of the much anticipated flick Oz The Great and Powerful! The Glinda Palette reflects on the goodness that she represents. This palette is filled with beautifully soft hues. The Theodora Palette seems a bit more dark and sultry! 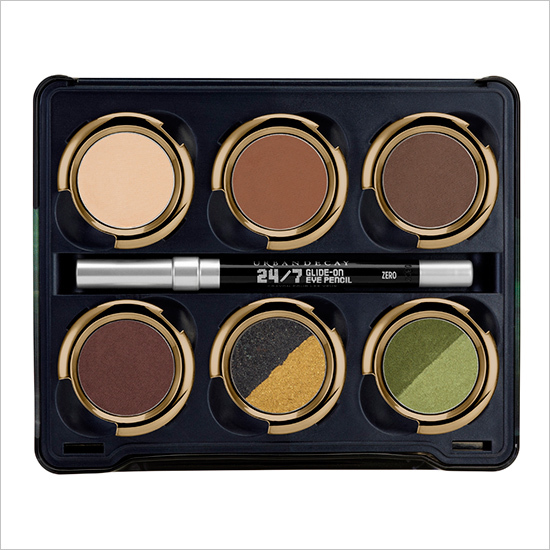 These palettes appear to be built with removable shadow pans so that once you finish the original colors, you can essentially build your own palette using other Urban Decay favorites! 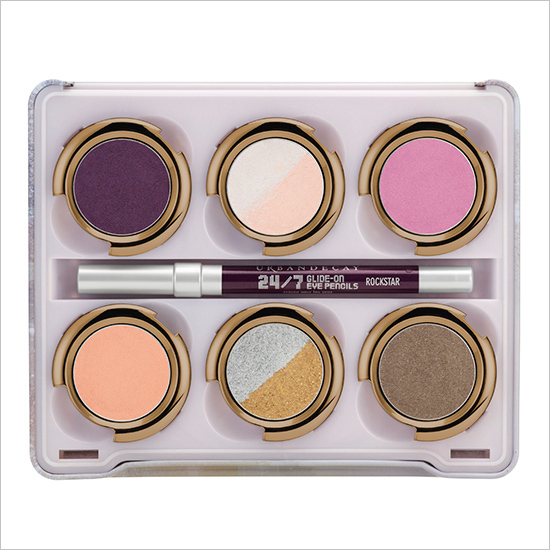 Another cool thing about these palettes is that in addition to the gorgeous shadows, you'll also get an Easy glide eye pencil as well as a High Gloss Lip Pencil! Nice! I don't know about you but I'm dying to watch this movie! As much as i love Glinda (after all, my daughter Olivia dressed up as her this past Halloween - Mimi was Dorothy), i think that i will be purchasing The Theodora palette first! I know Sephora is launching this collection next week! I will press 'buy' as soon as they say the word! Hey, a girl needs her VIB points you know! 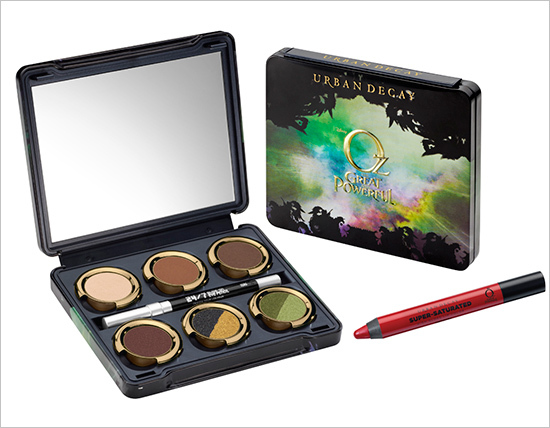 But if you really can't wait 'til then, you can purchase them now via Urban Decay's website! All photos were kindly borrowed from Urban Decay's website :) Thank you so much for reading! Dying to get my hands on that Glinda one!!! So pretty!!! I didn't know about this themed range...seeing it here, I absolutely love it, the colours are so pretty! the eye colours look so special! Hello there.. Love your beauty blog! So colorful and professional! Of course I would like to keep in touch! Follow u back! Yes! I'm am so buying this. Thank you for posting it.....now I can't wait!!! ty hun , followed u on gfc name Good taste of life !!! Urban Decay has such a great reputation. I haven't tried it, but w/all of the talk about it, I'm getting curious (and this one's really pretty). Thanks for sharing and for the blog visit. I'm your latest follower. Leuk! ik had hier gisteren ook over geblogged! Ik ben erg benieuwd hoe het eruit gaat zien! Thanks for your support fellow RM lover! they look like awesome pallets! thank you to visit me, I am happy to follow you to receive all interestin beauty tips! !